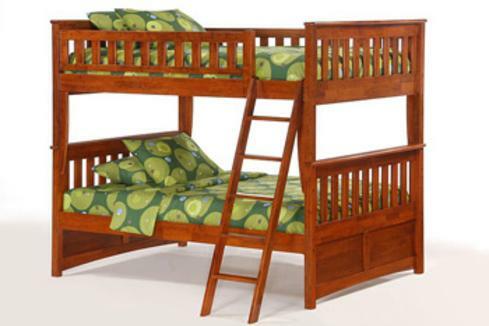 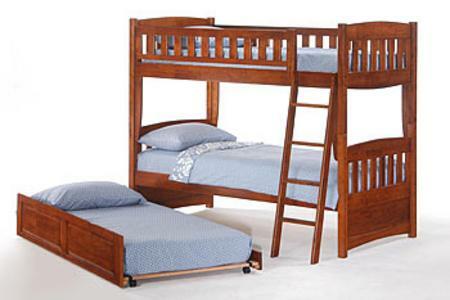 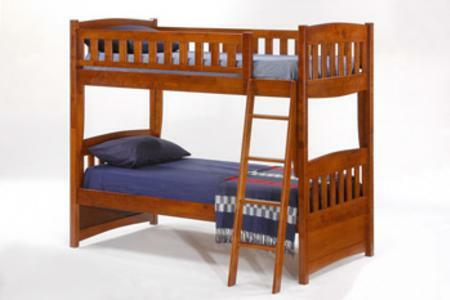 Night & Day Bunk Beds are a great way to add versatile sleeping and sitting areas in your home. 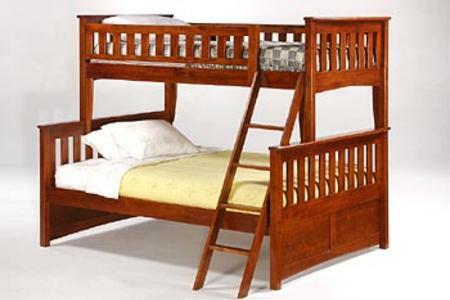 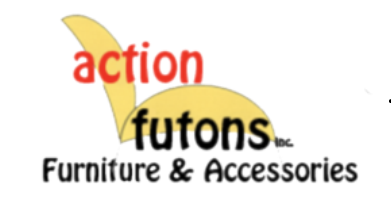 They are built using top quality hardwoods for superior construction and strength. 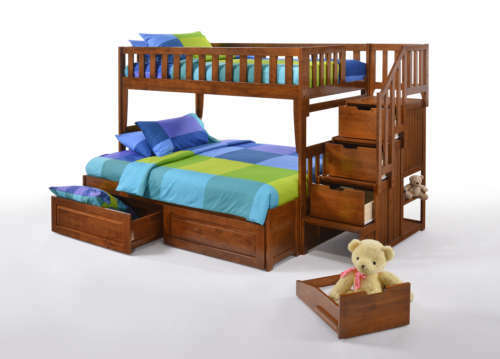 The multi step finishes are available in a variety of wood colors. 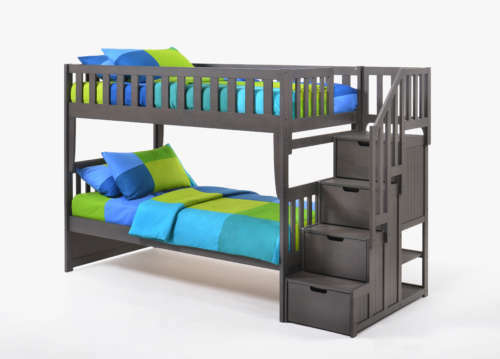 All Night & Day Bunk Bed will accommodate Premium collection storage drawers and Trundle. 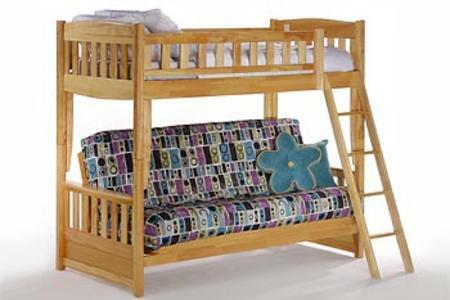 All come with a ten year limited warranty.